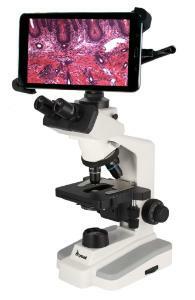 The Tablet Series incorporates a wide range of features designed for university and laboratory use. Superb optical clarity and reliable mechanical engineering assure years of top performance. Like the MoticCam X, this Wi-Fi digital tablet transmits live images to iOS or Android devices. 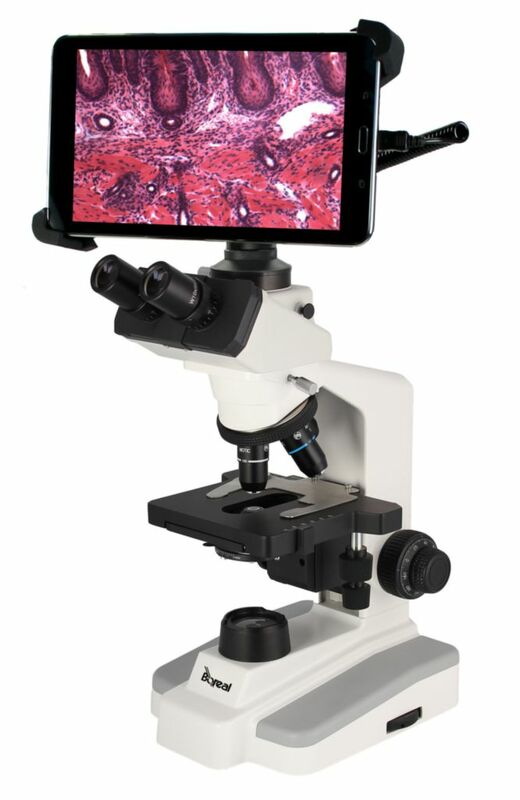 Use it as a conventional microscope or share live images with colleagues using Wi-Fi tablets, wireless laptops, and HD-ready monitors/projectors via HDMI. The tablet includes preloaded Motic apps.